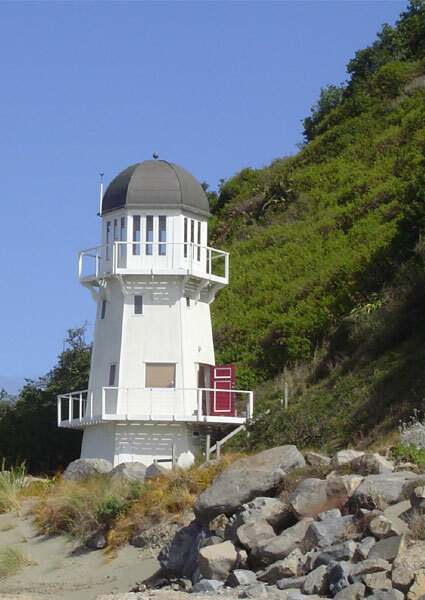 The Lighthouse is in Island Bay just 10 minutes from the airport and 15 minutes from Wellington City centre. Local shops and cafes are a short walk away. The Lighthouse has the kitchen area and bathroom on the first floor, the bedroom on the middle floor and the sitting room with a view on the top floor. Unique and romantic. $200 weekdays, $230 Fridays or Saturdays. Without breakfast weekdays $170, Friday or Saturdays $200.